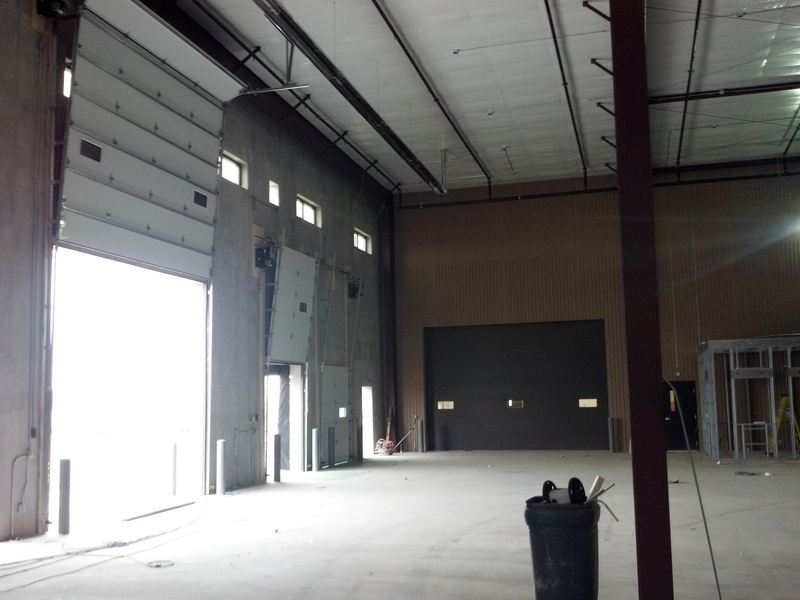 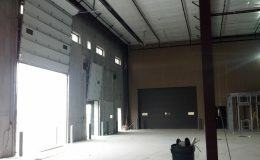 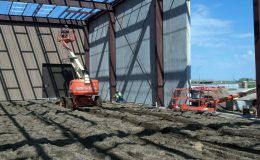 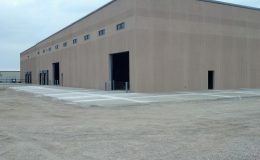 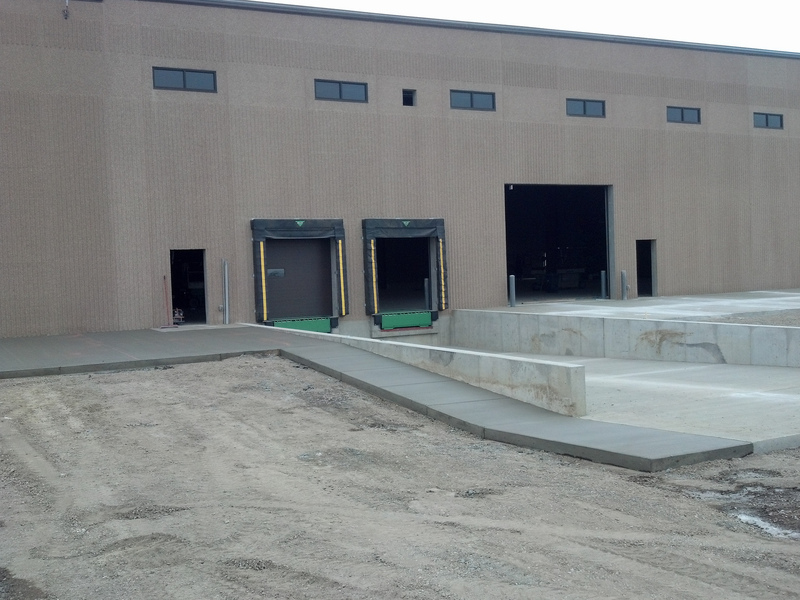 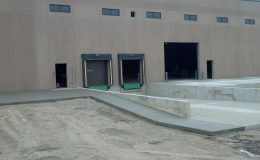 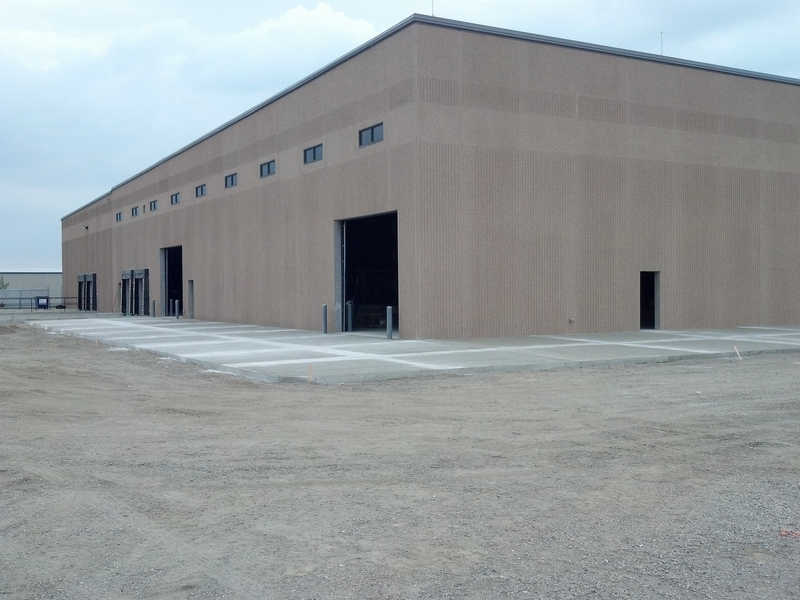 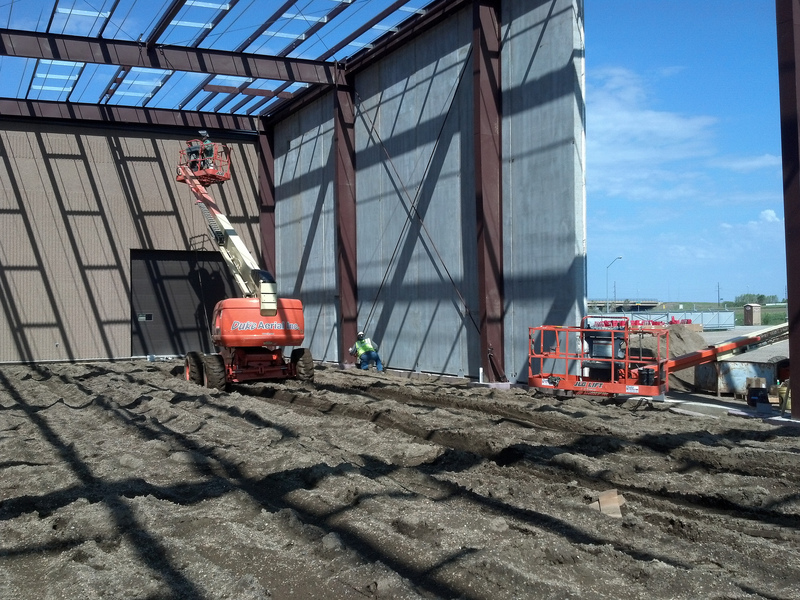 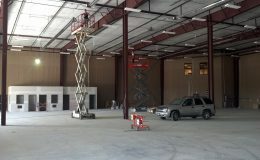 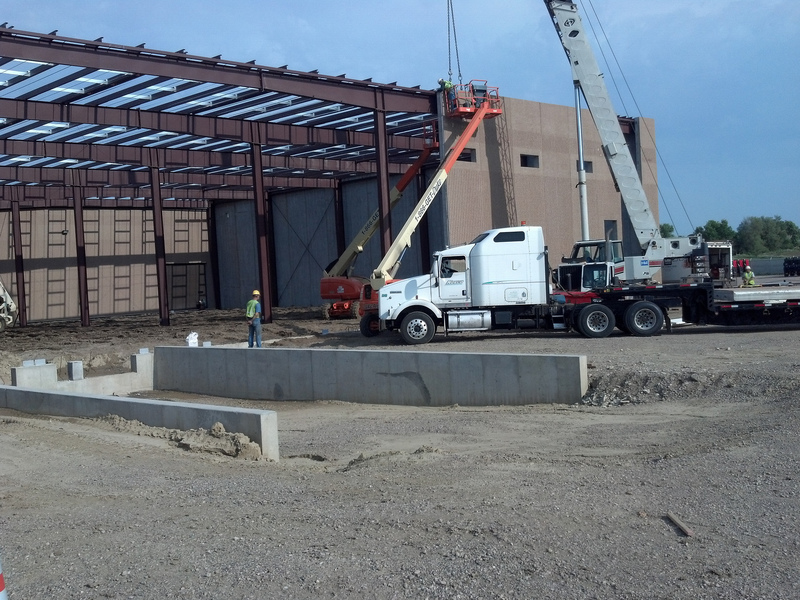 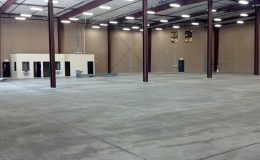 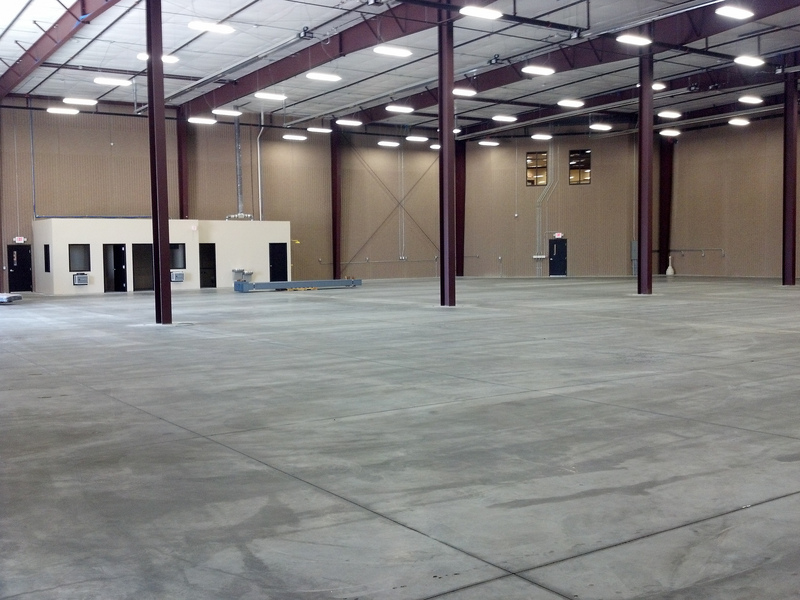 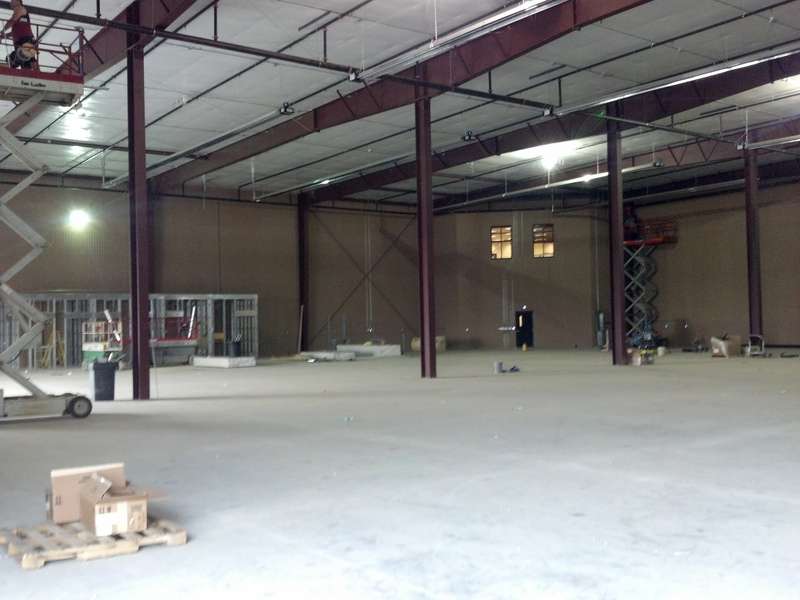 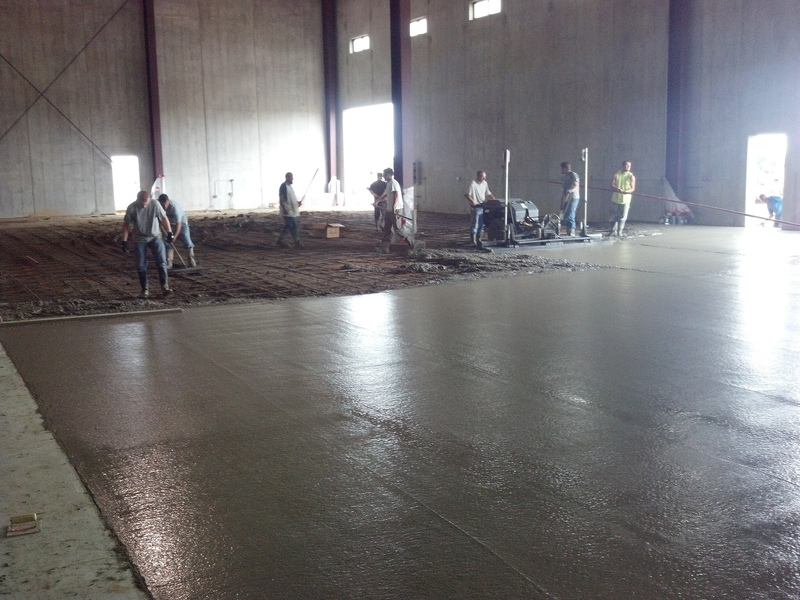 20,000 square foot addition for warehousing and distribution. 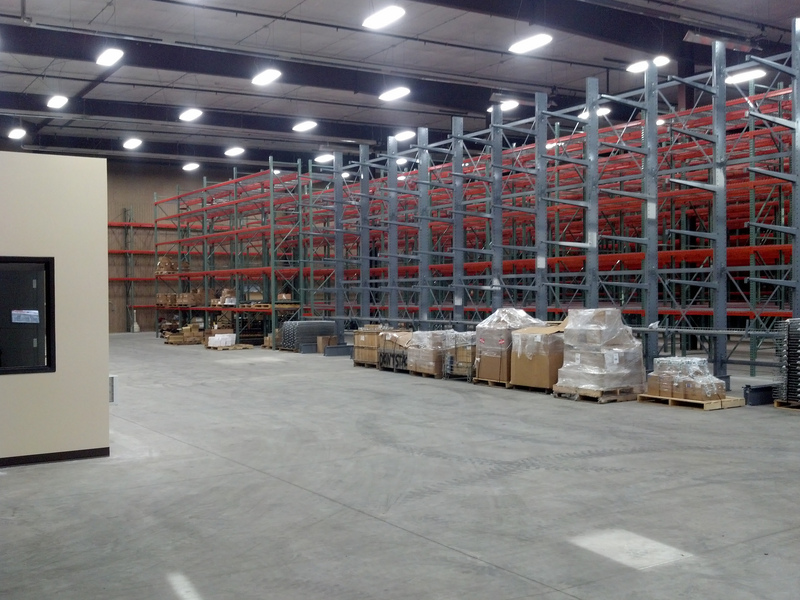 Worthington Ag Parts is a multi-national company that imports and exports equipment parts. 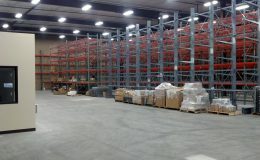 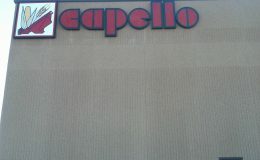 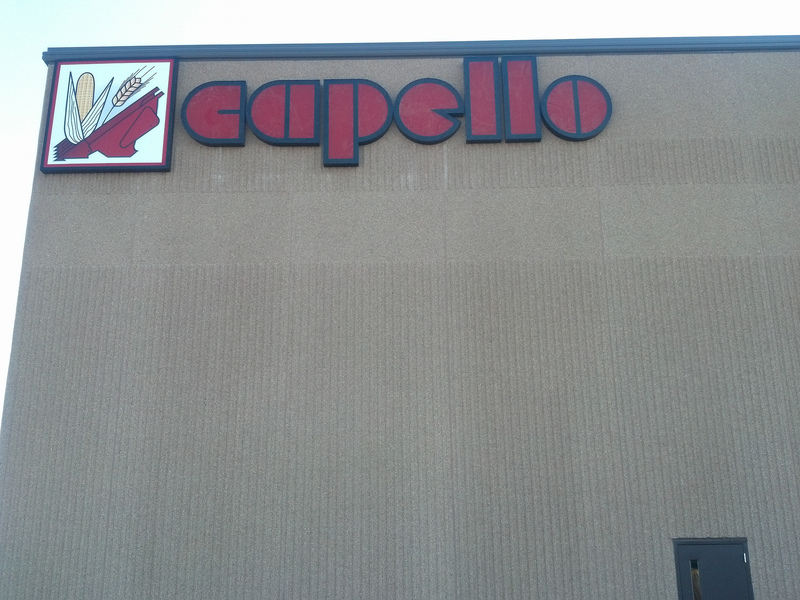 They have a large scale import division based in Sioux Falls. 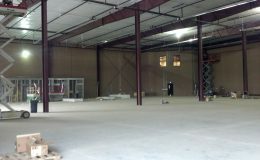 The clients were adding a new division to their business model. 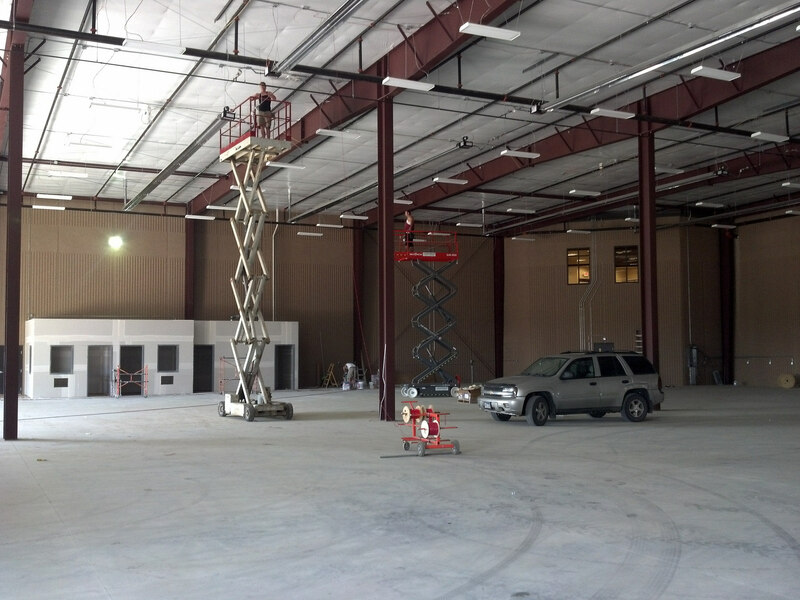 This division needed it’s own space to operate out of so they came to Kaleden Construction and utilized our Design-Build process. 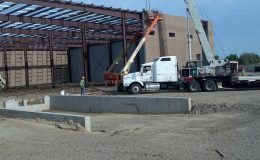 The addition is set to be completed at the end of July. 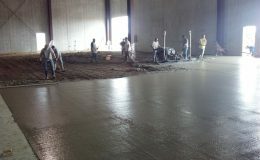 We will update once we are done!